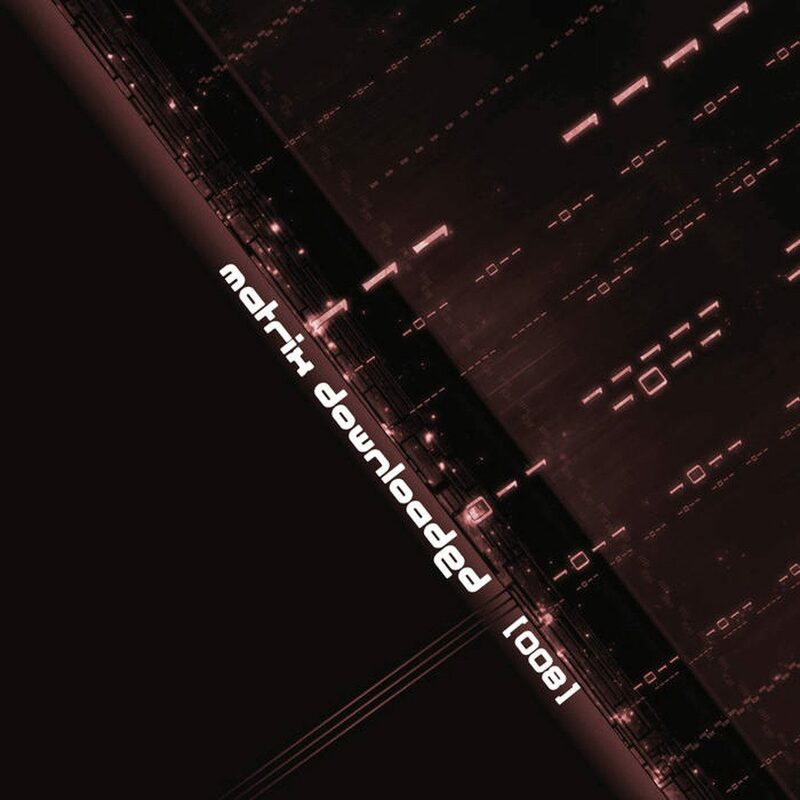 With the 8th edition of their now classic free “Matrix Downloaded” label digital compilation, Belgium’s Alfa Matrix label presents a selection of 55 songs via Bandcamp. The 55 songs represent the label’s most recent singles and albums while giving a preview of some promising forthcoming 2019 productions including announced new releases by Helalyn Flowers, Synapsyche, Avarice In Audio, H.O.W., Llumen, Mental Exile, SD-KRTR, Diffuzion, Reactor7X, Aesthetische, Armageddon Dildos, Die Robo Sapiens, Junksista, Imjudas, Alien Vampires, Mondträume, Aiboforcen, Dunkelwerk, Komor Kommando, Neikka RPM, Acylum, etc. You can download it for free or as a what-you-want-to-pay from Bandcamp.